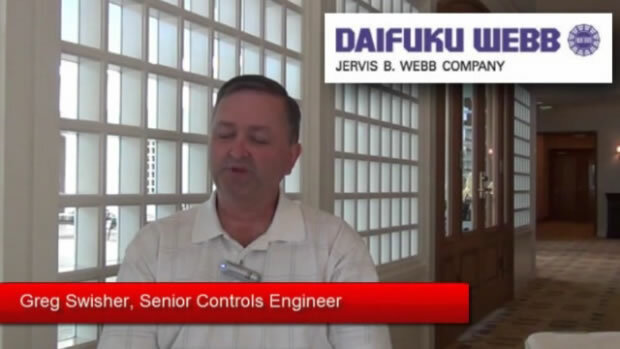 Daifuku Webb, and its subsidiary Jervis B. Webb Company, is a global leader in providing durable material handling systems including Automatic Guided Vehicles (AGVs), conveyors, baggage handling systems and Automated Storage and Retrieval Systems (AS/RS). 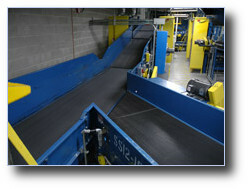 Daifuku Webbâ€™s systems are the centerpiece of thousands of manufacturing plants, warehouses, and airports. Daifuku Webb is a subsidiary of Daifuku Co., Ltd., making it part of one of the largest material handling companies in the world and is known for its innovative engineering and commitment to developing new technologies that improve the way materials are moved.